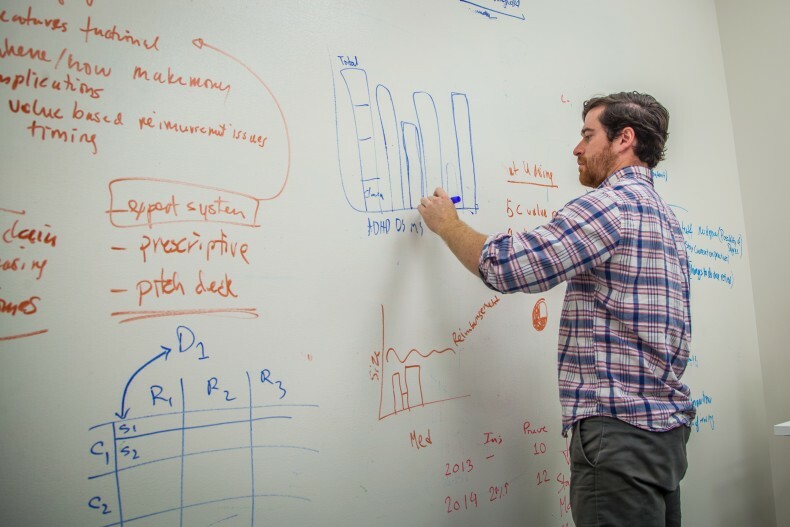 The Department of Entrepreneurship & Strategy at the David Eccles School of Business is globally recognized for enabling students to experience entrepreneurship in both theory and practice. Our award-winning faculty, some academic scholars, some seasoned practitioners, and some both, teach entrepreneurship, innovation and value creation through new venture formation and innovative strategies. Coursework covers building blocks such as ideation, innovative business models, venture funding, strategy, product development, entrepreneurial marketing and social entrepreneurship. Students can also apply classroom learning by participating in programs through the Lassonde Entrepreneur Institute. 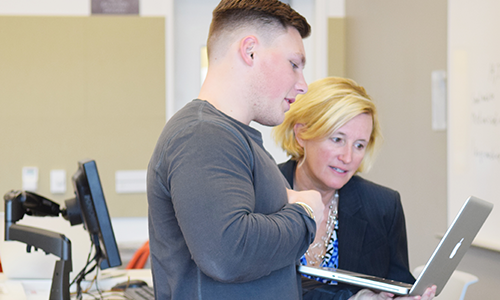 Explore entrepreneurship with elective classes, an interdisciplinary certificate, a minor, major or Ph.D.
Just want to take a class to get a taste or fill an elective requirement? We offer many classes that you can take to satisfy your curiosity. An introductory program for undergraduate students from all majors (the X) to learn the entrepreneurial mindset, explore and practice entrepreneurship. The entrepreneurship certificate is a cost- and time-effective way for students to get the skills they need to start their own companies or work for a startup. Learn the foundational entrepreneurship and innovation skills necessary to create valuable solutions to pressing problems within any organizational setting. Develop a diverse range of foundational skills necessary to become effective entrepreneurs. Experience entrepreneurship abroad and earn academic credit by participating in our Global Entrepreneurship Program. Respected as some of the best in their field, Eccles School faculty are skilled teachers, innovative researchers and global thought leaders who are shaping the strategic pioneers of the future and transforming business practices worldwide. We offer entrepreneurship and strategy students many opportunities to become involved in applied learning opportunities. 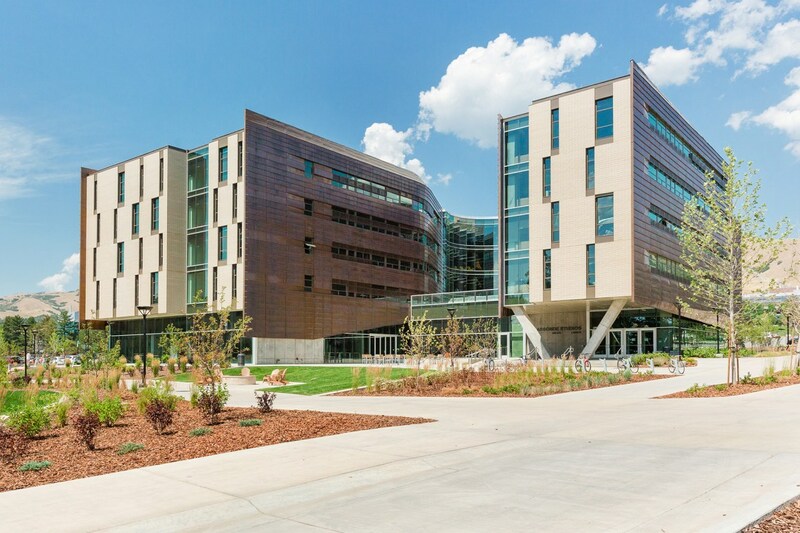 The Lassonde Entrepreneur Institute is a nationally ranked hub for student entrepreneurship and innovation at the University of Utah and an interdisciplinary division of the David Eccles School of Business. The first programs were offered in 2001, through the vision and support of Pierre Lassonde, an alumnus of the Eccles School and successful mining entrepreneur. The institute now provides opportunities for thousands of students to learn about entrepreneurship and innovation. Programs include workshops, networking events, business-plan competitions, startup support, innovation programs, graduate seminars, scholarships, community outreach and more. All programs are open to students from any academic major or background. The Lassonde Institute also manages the Lassonde Studios, a state-of-the-art, living-learning space with 400 beds and the Neeleman Hangar, 20,000 square foot makerspace open to all University of Utah students. Do you realize the value in gaining experience relevant to your major and long-term career plans? Are you looking for an extraordinary educational experience as you explore a specific management topic from real-world examples at the workplace in your final paper? Did you know you can receive three (3) credit hours for an internship in Entrepreneurship that will count as one of your three entrepreneurship electives? Each semester, a few lucky students will be accepted for this unique opportunity on the basis of their previous academic record at the University of Utah, successful completion of ENTP 5000, as well as the strength of the learning expected in the newly acquired internship or recent promotion in a current position. The Department of Entrepreneurship & Strategy believes in providing conferences that help you in the academic pursuit of knowledge. The Department of Entrepreneurship & Strategy holds an annual conference where top thought leaders present their latest research. This conference is sponsored by the University of Utah and Brigham Young University, with host status alternating each year. Want more information about the Department of Entrepreneurship & Strategy? Want to stay connected? Click the link below to request information.